Amnesia: A partial or total loss of memory, one of the phases of general anesthesia and a possible side effect of some of the pain management options. Anesthesia Stages : When different amounts of anesthetic medicine is given, your body reaches different depths of anesthesia. 1. Analgesia: Relief of, or prevention of pain. Usually includes amnesia, or loss of memory, at high doses. Most commonly used are opioids. 2. Excitement: Delirium, combative behavior, increase in heart rate. To avoid this, medicine is given to bypass this stage. 3. Surgical/ General Anesthesia: Muscle relaxation, decreased reflexes, loss of movement, loss of consciousness, and loss of responses to pain. Analgesia: Relief of, or prevention of pain. Usually includes amnesia, or loss of memory, at high doses. Most commonly used are opioids. Anesthetic: A drug used to prevent pain. Can come in many forms. Inhaled, IV, and through injection are how they are most commonly given. General Anesthetic: A drug that can produce a reversible loss of consciousness. These drugs are given through inhaled gasses or IV medications. They can be used in lower doses to prevent pain. Some common general anesthetics include: propofol, etomidate, nitrous oxide, desflurane. Local Anesthetic: A drug that is given to a certain region of the body to produce controlled loss of pain sensation. These can be given through injection to the region or rubbed on the surface (topical anesthetic). 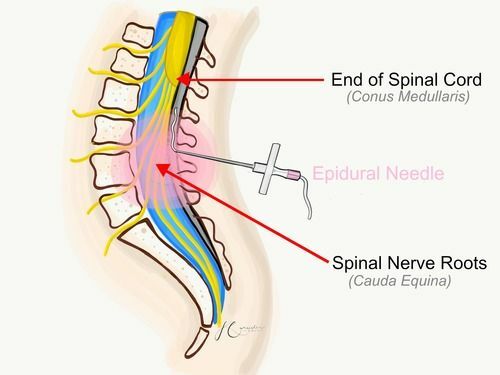 Neuraxial/Regional Anesthetic: Medication can be injected around a nerve to provide controlled loss of pain/sensation controlled by those nerves. Some common local anesthetics include: Lidocaine, procaine, and bupivacaine. 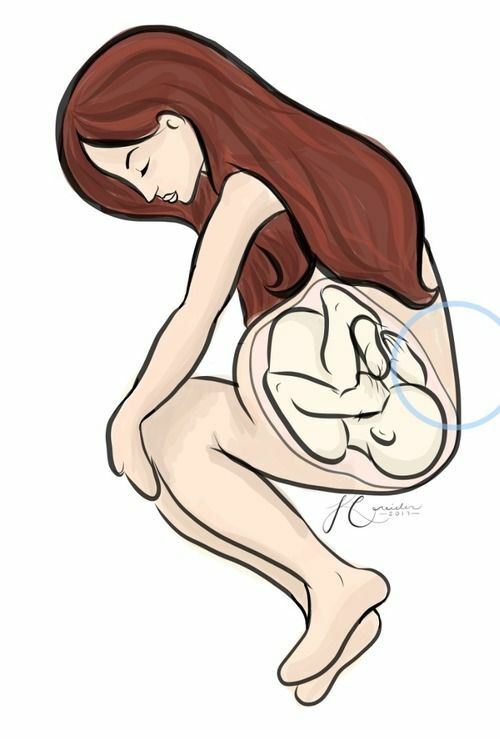 Labor Induction: A procedure used to stimulate uterine contraction during pregnancy before the labor process beings on its own. Successful labor induction leads to a vaginal delivery. This process can be done through medication or physically through processes like membrane sweeps. Opioid: Natural pain relief molecule made in your body. Opioid drugs mimic that of these natural molecules to help relieve pain. These drugs may also be called narcotics. Some common opioid drugs are codeine, fentanyl, hydrocodone, oxycodone, and morphine.